As VHR’s European Business Manager, I specialise in international engineering recruitment and on-demand recruitment services across industries. My 8 years’ technical recruitment experience enables me to provide the best engineering recruitment services to the Motorsport, Composites and Precision Engineering sectors. 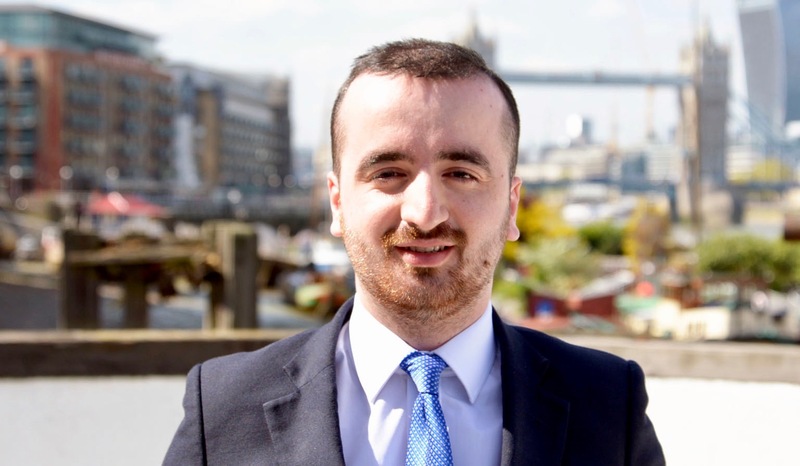 Get in touch with Azem to see how he can help.